Hero Motorcycles, Hero Motorbikes are the most bought motorcycles in the country because of its super tough engine, good mileage and good speed. It caters to both the needs of families and bike enthusiasts. 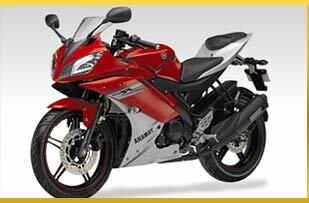 Keeping in mind its two customer groups, it has priced its bikes reasonably. It has got one of the largest networks of service centres and most users appreciate the service that a Hero motorcycle provides. An average Hero motorcycle will go 3 years without causing one any trouble. 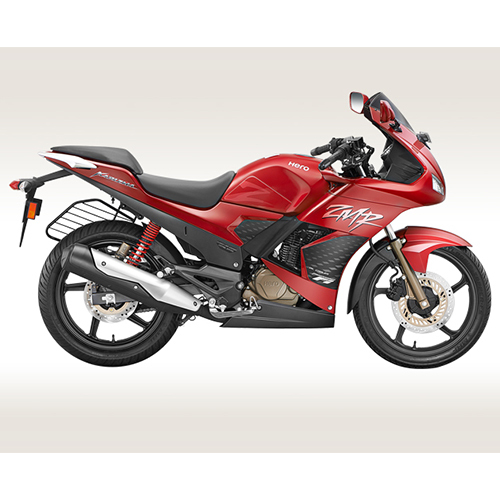 They, Hero motorbikes, are low on maintenance and high on looks and fuel efficiency. Some of its best bikes are Karizma ZMR, Super Splendour, Glamour, Hunk etc. The Karizma ZMR is one of the most sold and best bikes that Hero has produced in the 223cc engine bracket. 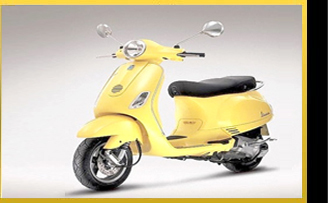 It has an engine of 4 strokes and single cylinder with a maximum torque of 18.35 Nm at 6000 rpm. It can reach a speed of 60 kmph from 0 kmph within 3.7 seconds. It has self start and its compression ratio is 9:1. The chassis is of the diamond type and its front suspension is of the telescopic hydraulic type and rear suspension is the swing arm type. Its minimum turning radius is 2.5 m and it has LED headlights with multi reflector, for better visibility at night. The Karizma ZMR is one of the most sold bikes in the 220cc bracket, because of its great features that make riding it bliss. 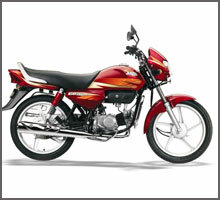 Hero CD Deluxe is the Naye Indian ki Nayi Deluxe Bike. 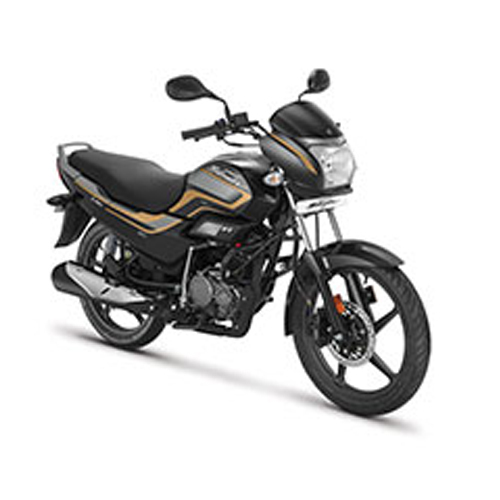 It is 100cc bike with comfortable seating and riding and adjustable two step shock absorber. 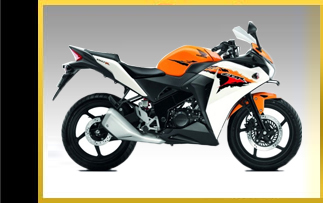 It provides a stress free biking experience with aerodynamic shape and improved engine.